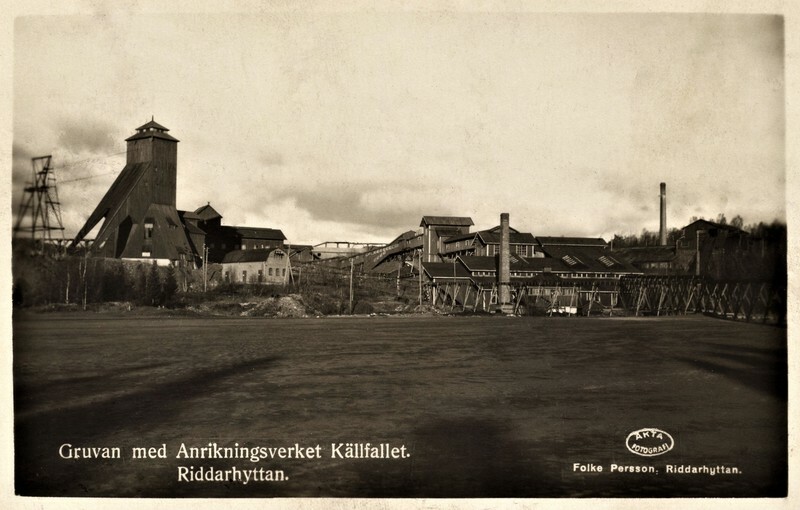 View of the Källfall Mine, 1934. 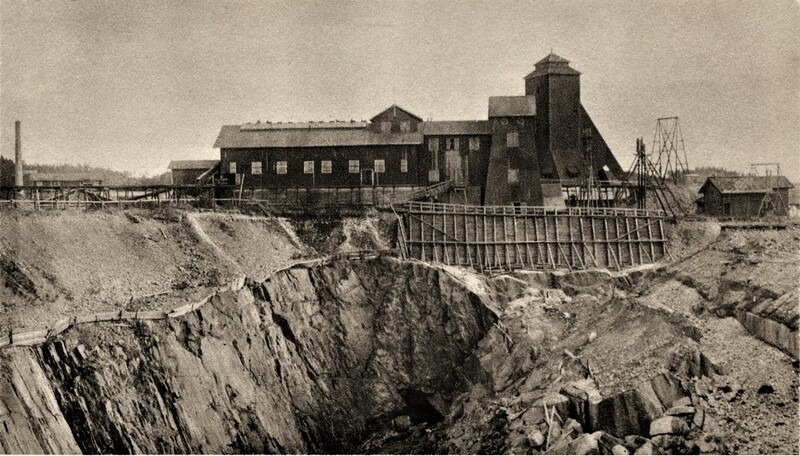 View of the Källfall Mine, ca. 1925.